We are a well-known Exporter & Supplier of Phthalic Anhydride from Shandong Province, China. 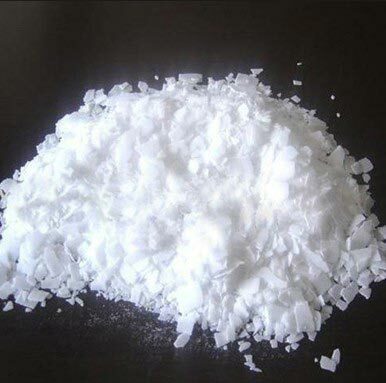 The Phthalic Anhydride we offer is available in the form of flakes and can be availed in bulk quantities. We are capable of delivering any order of the Phthalic Anhydride within the postulated period of time.